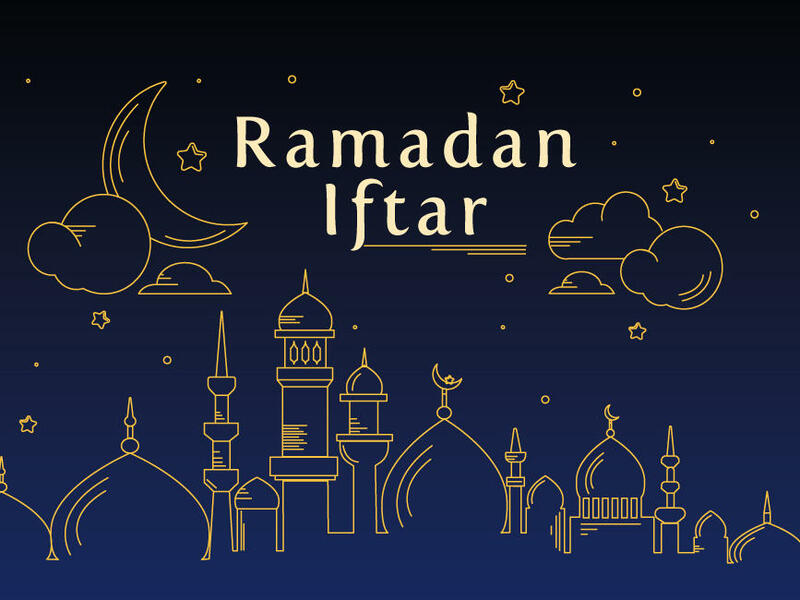 Feel the spirit of Ramadan with our lftar buffet. This holy month savour an authentic lftar buffet including dates, dry fruits, tea, coffee and Ramadan juices in traditional Arabic decor. Kids aged between 6-12 years old get 50% off.